If you’re a touring Professional, you’re consistently hitting the face of the Putter in a ¼” range of the sweet spot. Your control of distance and accuracy is exceptional. 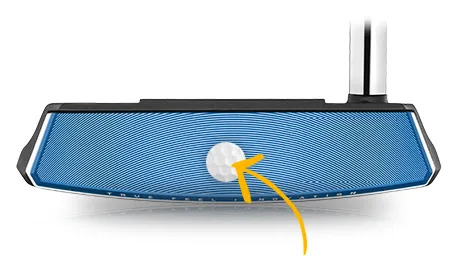 If you’re a regular golfer, as soon as you’re hitting Putts that are over 20 feet in length you hit the face all over the place away from the sweet spot. You could improve your control of distance and accuracy. 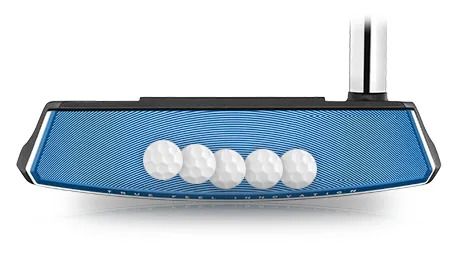 If you’re more of a regular golfer than a touring Professional then a high MOI Putter will improve both your control of distance and accuracy. So will making sure your Putter is fit to allow you to make a consistent stroke. Contact us and ask us to sprinkle the magic dust over your game! It’s called a putting assessment and fitting on our website. But they’re both the same thing.